(Daily Mail) The two have described the religious group a ‘fundamentalist group for millennials’ that believed in an impending Muslim invasion of the United States and a nearing apocalypse. Both men held the title of prophet at different points and each secretly married each other’s two daughters ages four through eight, according to prosecutors. 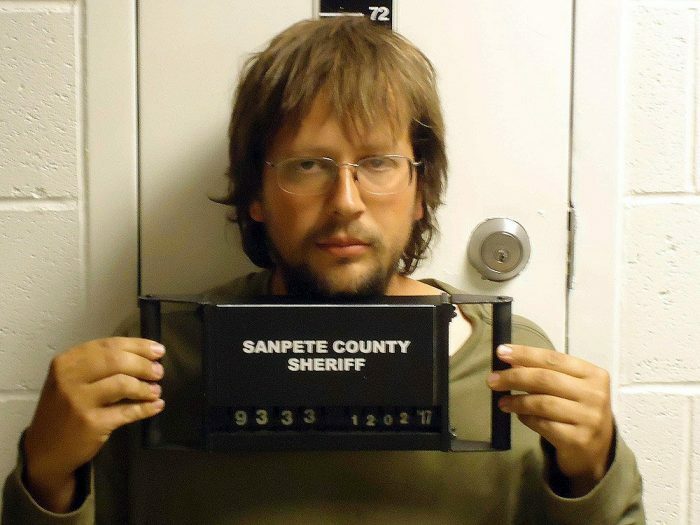 Deputies discovered the four girls in barrels and an abandoned trailer on a makeshift compound of shipping containers in the Utah desert about 275 miles south of Salt Lake City in December 2017.